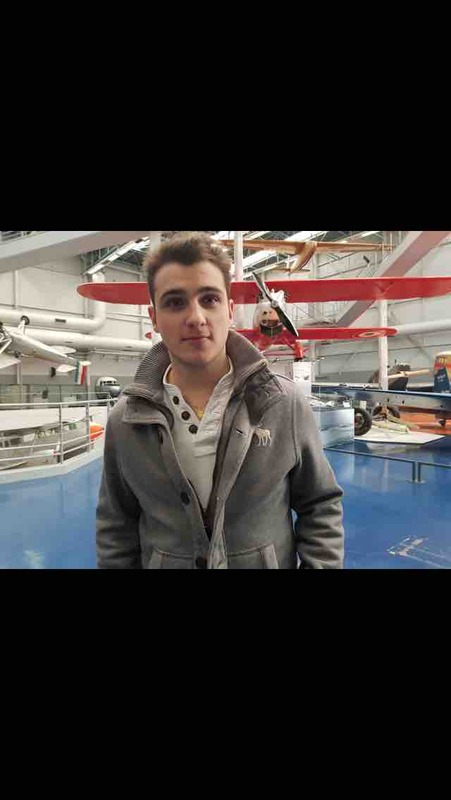 Fundraiser by Julien Med : Help a young French pilot to fund his dream ! Help a young French pilot to fund his dream ! My name is Julien, I am a 21 years old french boy from Paris, France. My mom being a flight attendant, I have been my entire life really involved in the aviation industry and as far as I can remember it’s always been my goal to fly for a living. After I graduated from High School in 2015, I travelled all around the world for about 2 years. From London to Bogota through sydney and Auckland, I got to learn a lot about people, about different cultures and I definitely got to improve a lot my abilities to speak English which is absolutely essential in aviation. Although becoming a professional pilot is for me a life goal and something I’ll do everything I possibly can to make happen ... it is still a very expensive journey and my savings right now definitely cannot cover the CPL (Commercial pilot licence) and the type rating which are absolutely essentials to become professional. I am curently a glider pilot, I do have about 30 hours flying solo (I look forward to the summer to improve a lot that number :) ) and I am also in the process of passing my PPL « Private Pilot Licence » (I do have about 20h on Tecnam P208 right now) and I expect to officially be a Private pilot around march or April. I am already spending most of my free time on the « ATPL theorical » that I will be able to pass once I have my PPL. With my half time Job and my saving I have been able to save around 15000€ (17000$). That is more than enough for the PPL, to upgrade my flying hours on single engine aircraft and to pay for the theorical ATPL but it’s going to become more complicated for me once I start the « CPL : Commercial pilot licence » on multi engines aircraft. This training in addition of the the instrument rating and the MCC « Multi crew cooperation » will cost me at least 40000€ (45000$). I am looking to start this commercial training around September if I am able to fund it of course ! Any participation to help me finance my life goal project would be so much appreciated ! I can guarantee you all that I will make it whatever happen !